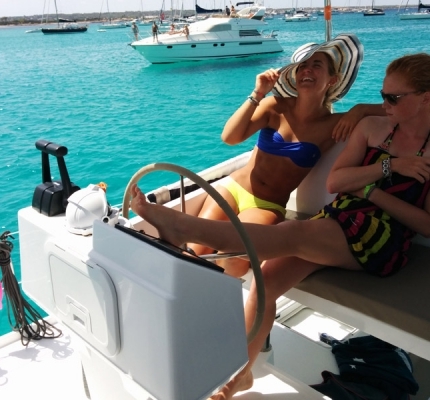 See some testimonials below from happy Fountaine Pajot sailing catamaran owners. 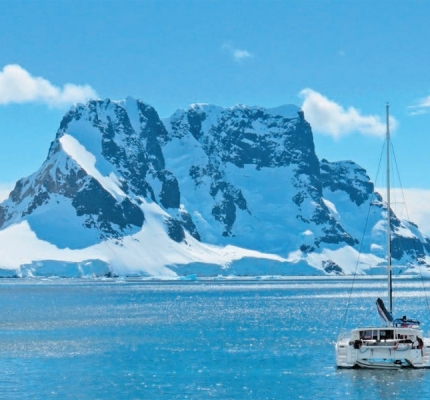 Making their dream come true, Alexis, Olivia and their children, Hugo and Iris, aged 11 and 8, had the courage to leave everything behind them and set off on a round-the-world, to settle on the other side. 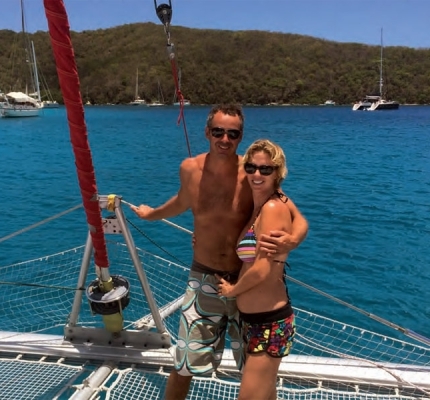 A dream come true on board a Hélia 44 ! Martin, 22 years old and 3rd year student at the École de la marine marchande (French merchant navy training school), future offi cer 1st class, had the pleasure of sailing on the brand new saba 50 this summer, in the mediterranean, with a super crew: 6 friends all members of the French sailing team. Here are his impressions ! See the press article in French. 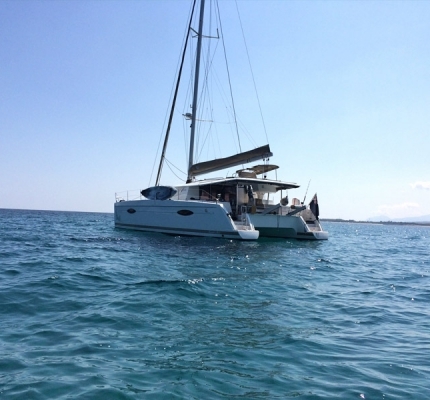 Darrell Williamson, one of our owners, decided to sail Dasha Way for the first time by taking delivery of it at La Rochelle and delivering himself to Port Hacking, his port of register in Australia. 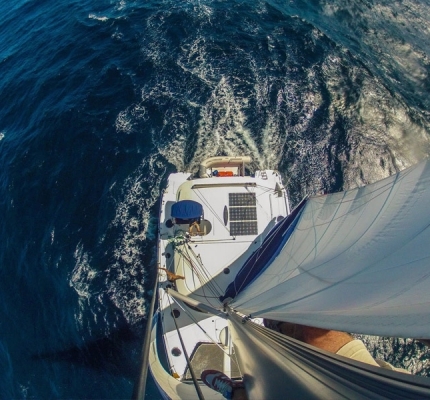 A skillfully handled 14-month and 20,000-mile long adventure that was full of surprises.